Tim Pratt was 17 years with JV Marine where he was responsible for the Mustang brand. He then started work with Mustang Victoria, a direct factory owned dealership and following a year there he owned and operated Patterson Lakes Boat Sales for the past 3 years. Andrew Burns was with JV Marine for 23 years as senior management and also involved with the Mustang brand and spent the past 5 years with R Marine Jacksons-Victoria Riviera dealership. 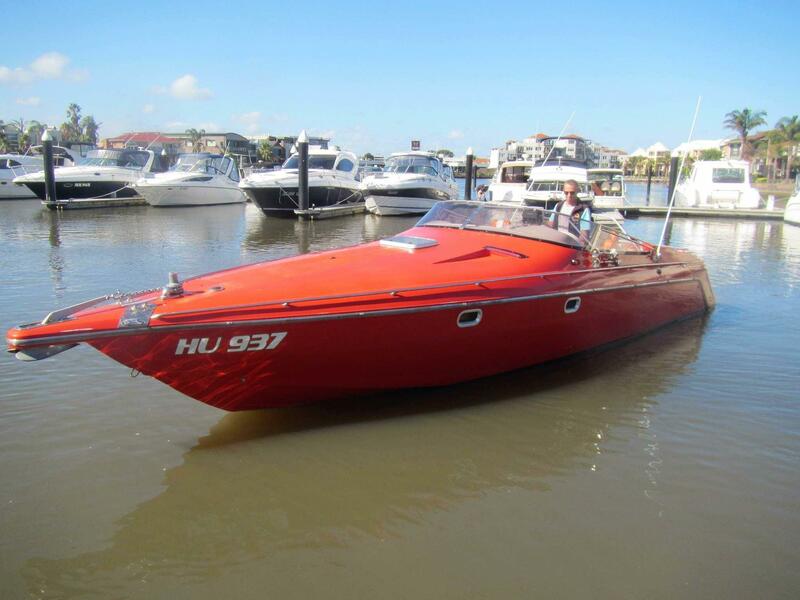 Victorian Boat Sales has a combined 40 years experience selling boats from the local area. Let us take the hassle out of this process from advertising to delivery. - This is a zero cost to you if the vessel is not sold. 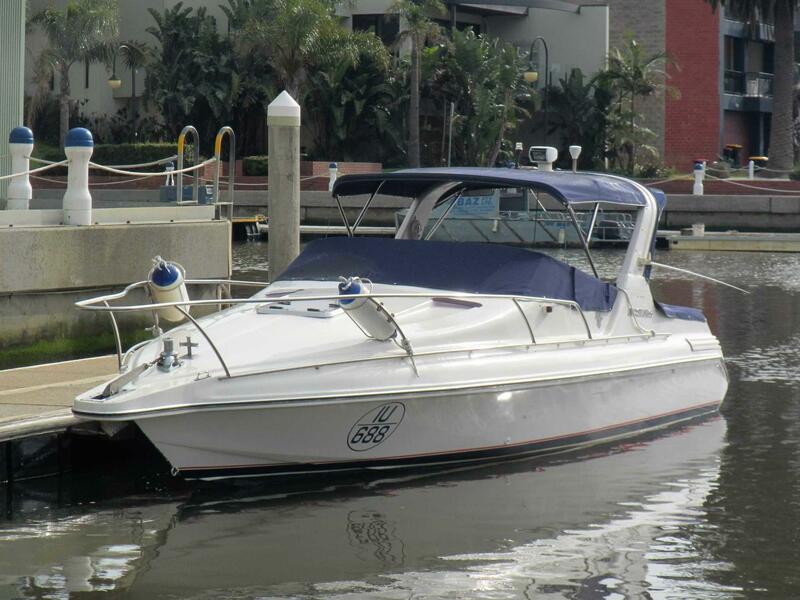 - Victorian Boat Sales has a large database of clients chasing boats both local and interstate. - We advertise and show your vessel, organise servicing and detailing, demonstrate, delivery/tution, finance and insurance. 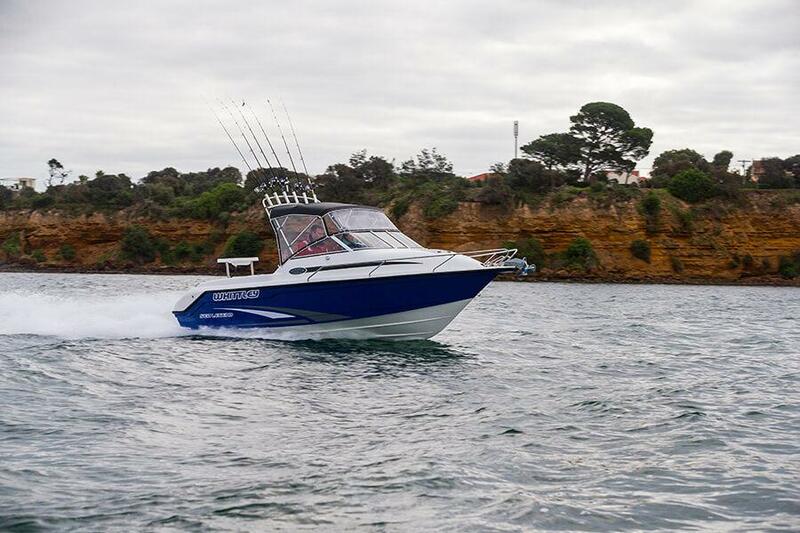 Two of Victoria’s longest established marine industry identities, Tim Pratt and Andrew Burns, have joined forces in Victorian Boat Sales – based at Patterson Lakes Marina, handling quality pre-owned boats from 18’to 70’. We love what we do at Victorian Boat Sales and want your experience in selecting your next vessel to be as easy and enjoyable as it can be, we will provide expert support through the entire process from sales, insurance, seamanship to service. Victorian Boat Sales is owned and operated by Tim Pratt and Andrew Burns. Tim and Andrew have decades of experience assisting boat owners with the sale of their boats, with competitive packages incorporating – berthing, detailing and upkeep of boats at their premises while for sale or alternately – the sale of boats from their own berth or marina anywhere in Victoria, taking all of the hassle and worry out of what can be a time consuming and stressful process. 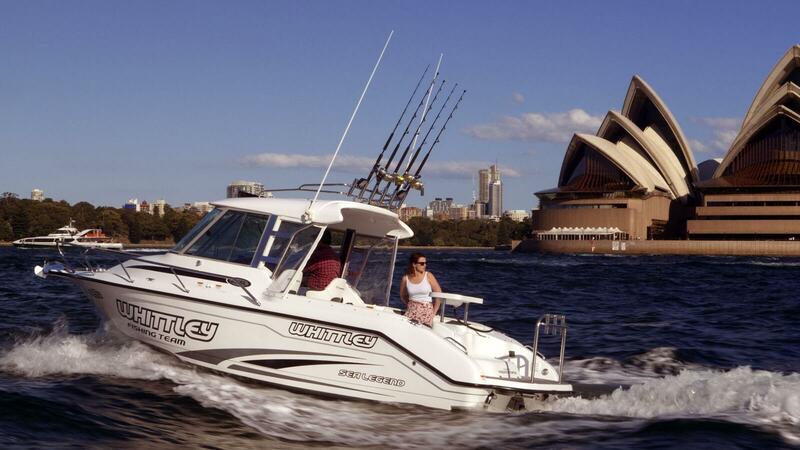 Victorian Boat Sales can freight vessels anywhere in Australia, the company is a Club Marine endorsed agent and is a Boating Industry Association member. We also have a fully qualified Mechanical workshop, Boat repairs, anti-foul and canopy / upholstery businesses onsite. 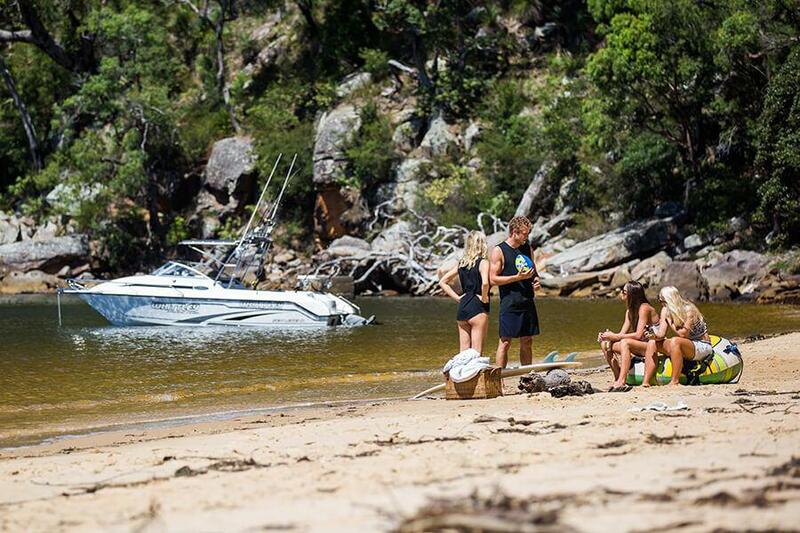 Victoria Boat Sales prides itself on honest and ethical dealings with all its clients. We look forward to assisting you in buying or selling your next vessel.